St. Peter’s Hospital Bariatric Care has received Comprehensive Center accreditation from the Metabolic and Bariatric Surgery Accreditation and Quality Improvement Program (MBSAQIP). The national accreditation is reserved for bariatric care programs that meet the highest standards for patient safety and quality of care. 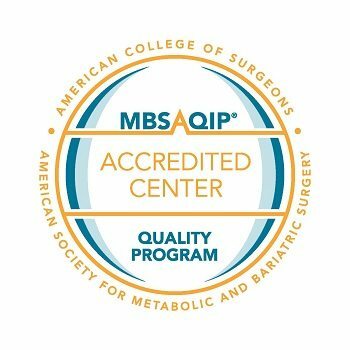 MBSAQIP is a joint program of the American College of Surgeons (ACS) and the American Society for Metabolic and Bariatric Surgery (ASMBS). As a MBSAQIP accredited center, St. Peter’s Hospital Bariatric Care ensures bariatric surgery patients receive a multidisciplinary program, which improves patient outcomes and long-term success. Additionally, St. Peter’s Hospital Bariatric Care offers preoperative and postoperative care designed specifically for their severely obese patients. St. Peter’s Hospital Bariatric Care’s commitment to quality care begins with appropriately trained staff and surgeons who participate in meetings throughout the year to review outcomes. The team seeks continuous improvement to enhance the structure, process and outcomes of the center. To earn the MBSAQIP designation, St. Peter’s Hospital Bariatric Care met essential criteria for staffing, training, and facility infrastructure and protocols for care, ensuring its ability to support patients with severe obesity. 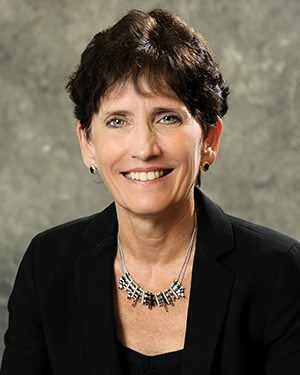 The center also participates in a national data registry that yields semiannual reports on the quality of its processes and outcomes, identifying opportunities for continuous quality improvement. The standards are specified in the MBSAQIP Resources for Optimal Care of the Metabolic and Bariatric Surgery Patient 2016, published by the ACS and ASMBS. In the United States, around 15.5 million people suffer from severe obesity, according to the National Institutes of Health, and the numbers continue to increase. Obesity increases the risks of morbidity and mortality because of the diseases and conditions that are commonly associated with it, such as Type 2 diabetes, hypertension, and cardiovascular disease, among other health risks. Studies have shown metabolic and bariatric surgical procedures have to be effective in the reduction of comorbid conditions related to severe obesity. Working with ASMBS, the ACS expanded this quality program for bariatric surgery centers so it can assist bariatric patients in identifying those centers that provide optimal surgical care. Click here to learn more about St. Peter’s Hospital Bariatric Care. 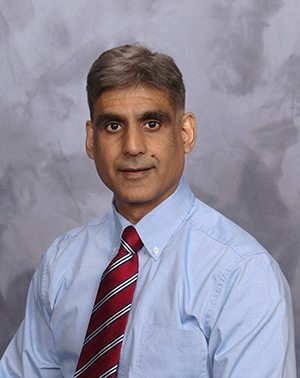 The program offers free informational seminars every month to discuss the health risks of obesity, the different types of surgical procedures, potential risks and complications of surgery, and surgical outcomes. Click here for more information about American Society for Metabolic and Bariatric Surgery, and click here for more information about the American College of Surgeons.